As of this writing I have no idea what to write in my blog as my head is turning into a spinning wheel - unable to write even a single sentence. For the past few weeks and up to this day, I've been suffering from emotional turmoil and this predicament of mine freezes me that withholds and procrastinates some of my activities. And I am clueless when is this going to last. As this process goes, I feel like I am dismantled finding it hard to proceed with the things that could have been done and it also feels like I'm taking the bull by the horns wanting to win the battle. If I was employed, my situation would never allow me to work and perhaps I would be unable to meet the deadline of my tasks. Perhaps I would find myself on leave for work. This barrier traps me down to the pitfall as I'm trying to grab a rope in my hand, and perhaps a hand from someone out there who is ready to pick me up before I fall. But I know up there, there's an invisible HAND just waiting for me to call upon HIS name. I don't really know this syndrome that I'm experiencing right now, but one thing for sure, some past issues that were considered as water under the bridge are hitting me off my chest and it lets me become more sensitive, sentimental and too emotional. It alienates me thus detaching myself from the rest and even keeping myself inside the room most of the time. My situation draws me into tears during the past few weeks and I was trying to figure out the few reasons why is this happening to me. If there's one thing that pushes me to write the best way I can, it's because I can hear my heart dictates me to find some words which lets me go ahead with this writing. I'm no GOD and I'm no super human. Just like anyone, I am an ordinary human being capable of experiencing emotional ups and downs. And often times, most friends and colleagues are the ones seeking my advice so it would be quite different if I am the one knocking on their door to seek advice. Not because of my pride, they may find my situation entirely idiomatic in nature if I am going to tell them my story about what is going on with me. And some perhaps they may not be able to understand the way things happened to me as my perplexing situation becomes a turning point in my life. The issue is not about the little business I have because it is picking up in spite of the U.S. recession as I went through with this situation three years ago during the economic melt down. Neither it has something to do with my personal goals, dreams and aspirations in life that I've been wanting to happen since the beginning. And perhaps I am in self denial of being unable to accomplish some of these facets in life or I am against to face the failure once more. But I've already been on this stage before and learned to acknowledge failures since then. The thing is I really don't know what is going on with me right now and why it pays my attention to think about the things that no longer matter to me. But one thing for sure, I'm trying to become a warrior against my own self fighting the odds in me - the emotional perpetrators inside that keep on abusing me. As my journey continues I'm beginning to realize all my shortcomings and detriments and I'm taking the good hard look of myself, and that I know I am the same person who most of closest people knew me. And I believe the turning point in my life has come which lets me change of becoming a better person this time. And I'm keeping my faith high to God in spite of experiencing emotional turmoil this time. And I know that the prospect of reward in doing goods comes close to me. 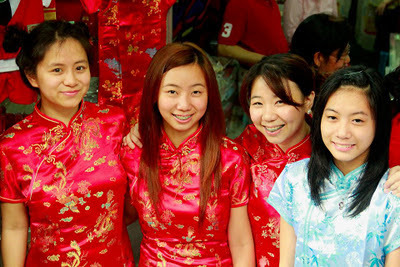 I had a great time at Chinatown celebrating the Chinese New Year on January 23. 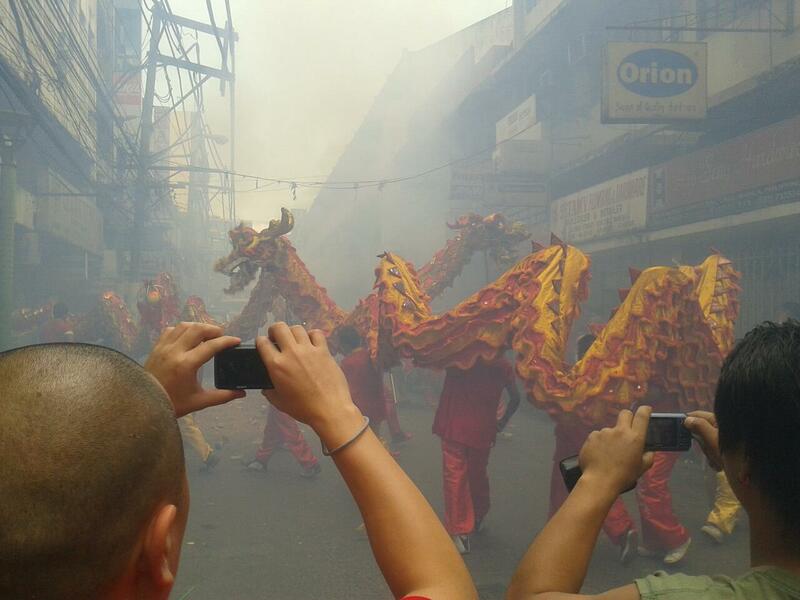 The event was graced with the dragon dance and fireworks in the street of Ongpin. 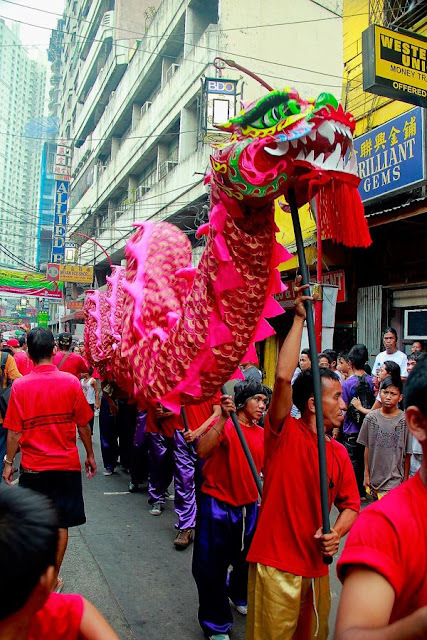 As a center of trade for the Chinese, the street was filled with visitors and vendors selling foods, good luck charms, souvenir items and more. It's the year of the dragon so I bought some of the good luck charms that I can display in my window. As of this writing, there's not much in my head I could write into my blog, so I'm sharing some of the photos I've taken during the Chinese festivity. 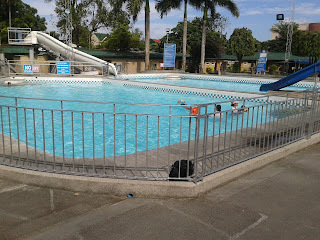 I went swimming in Calamba, Laguna last Thurday, January 11, 2012. 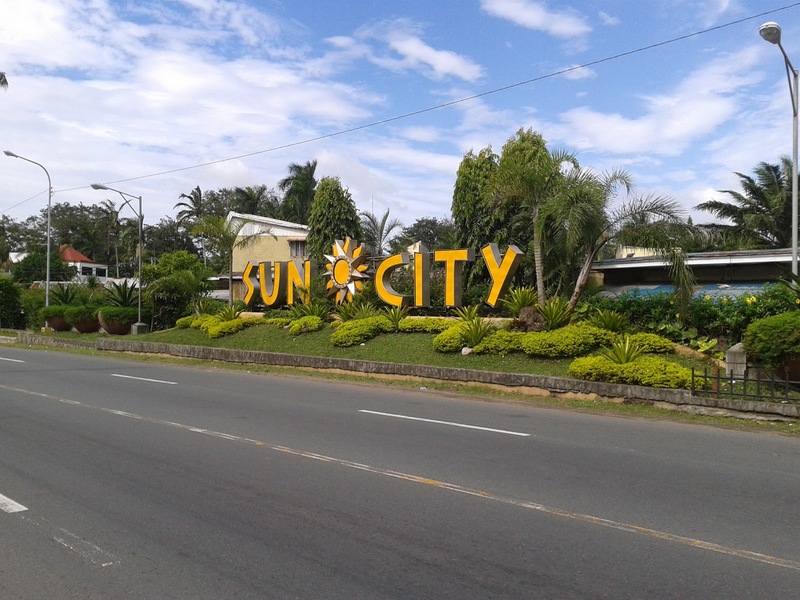 We went to Sun City which the resort is popular in this place. You'll only have to pay 48 pesos good for 12 hours plus renting a cottage is a must, and depending how big it is, the minimum fee is 150 pesos. 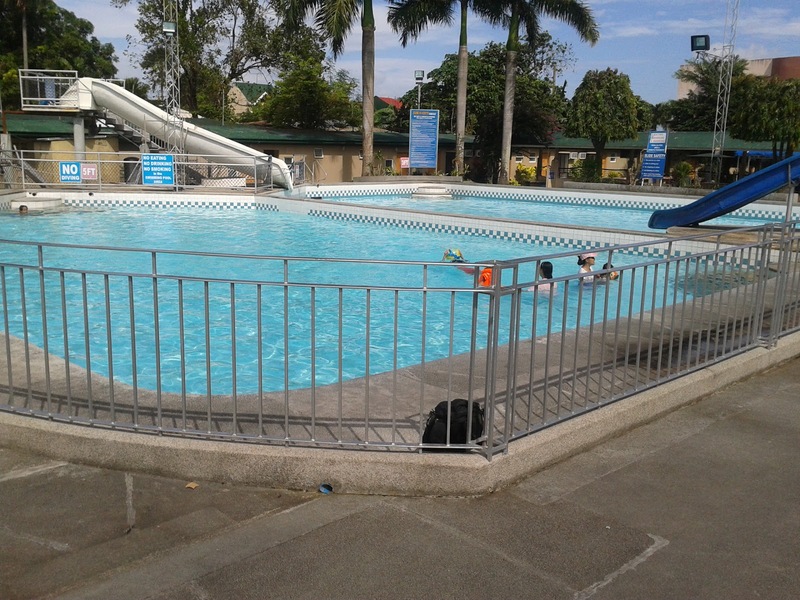 They have three swimming pools for kids and adults, rooms fort those who wish to stay longer in the resort, a store and a canteen, billiard area with videoke for those who love to sing which they will have to drop 5 pesos per song in a machine. By 2:30 p.m. we checked out from the resort and proceeded to U.P. Los Banos. We visited the university and following shortly we went hiking to Mt. 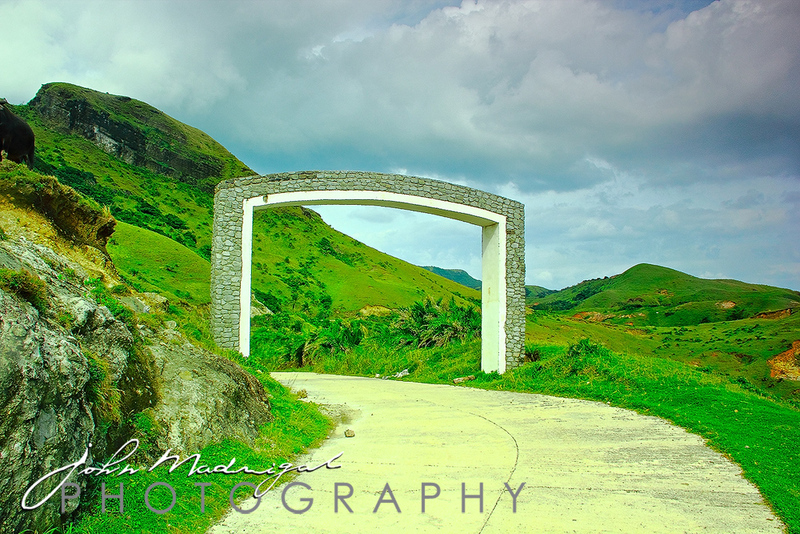 Makiling where the jamboree was located. It took us one hour to reach our destination and thirty minutes to go back to the university. I never had any hiking experience before but I'm starting to like it. This Garduce effect in me is letting me contemplate to go to some greater heights where Mt. Pulag which the plan has been planted before. The hiking was truly exhausting but worthwhile though, and when we reached the town in Los Banos, we had pancit canton as our snack at Totoy's Original Pancitan. 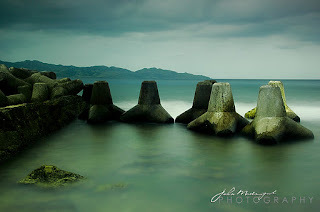 And by 4:30 p.m. we boarded the bus but there was a long queue of traffic when we reached Calamba and arrived home at 9:00 p.m.
Batanes is one of the traveler's dream destination. The place is simply breath-taking and the beauty of nature is mesmerizing. People in the island are so warmth that they even greet the tourists with their smiles saying good morning or good afternoon. 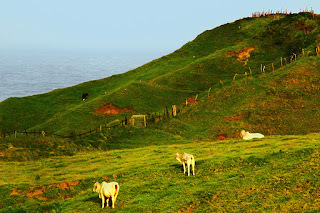 However, Going to Batanes could really be expensive, and is more costly than traveling to Hong Kong or to any other Asian tourist destinations. 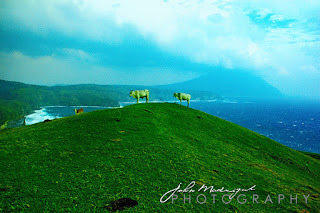 Staying in Batanes for 3 to 5 days may not be an enough time to complete your traveling experience. But there is an alternative way of spending your money in order to cut your budget cost based from my travel experience in Batanes. Below are some of my tips and the summary of my expenses and experience for you as a guide to look at so that you will be able to anticipate your cost to make a leeway to some unseen circumstances occur in the island. The more people traveling in the group is the better as this will lessen your expenses. But since I was the only one who went to Batanes, the cost was conservatively based from my personal experiences. Going to Tuguegarao made via Victory Liner bus takes approximately 12 hours travel time. From Tuguegarao to Batanes is one hour plane ride. Sky Pasada also offers an alternative route from Manila to Batanes which is more expensive. You can check the time, schedule and rates and reserve a ticket online www.skypasada.com. Schedules of flights may change, so you should be able to check your flight schedule prior to the departure time. My flight from Batanes to Tuguegarao when I purchased my ticket online was at 8:45a.m. But good thing I left the inn at 6:30 a.m. because the flight was earlier and it left Batanes 7:30 a.m. According to the staff, the schedules online in their website are NOT updated. You are only allowed to check in 5 kilos of baggage and will pay more in excess of 5 kilos including your hand carry bag. In my case I have a total of 13 kilos, so I was required to pay the 8 kilos amounting to 404.00 pesos. This was a quite ridiculous experience because my returning flight from Batanes to Tuguegarao, I was only asked to pay 3 kilos excess which I paid the amount of 150 pesos only and they did not include my hand carry bag to pay an extra fee. Sky Pasada is a 19 seater plane and is suitable once you are in a budget travel. Make sure to get an advance reservation for your flights as much as possible if you are going through the month of February which is the prelude of the peak season. Bring extra cash as there is only one ATM machine available at Basco which is Landbank. Also you cannot use your credit card for paying some goods, restaurants or any hotels/inns. If you are a backpacker, you can stay at some of the cheapest inn to cut your cost. 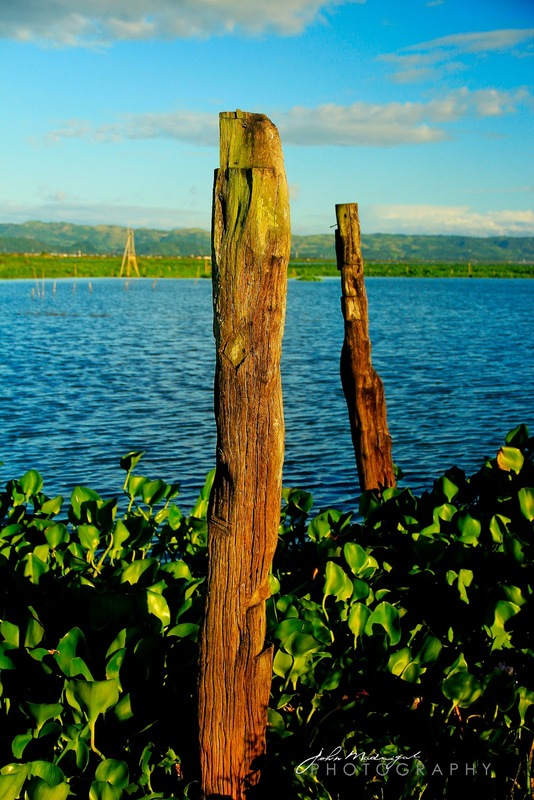 Ivatan Lodge starts from 300 pesos per person a day. 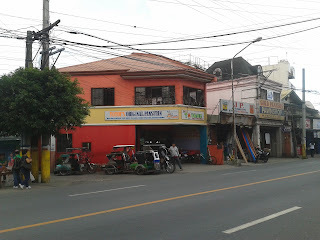 Some hotels/inns is more expensive averaging from 800 to 1500 pesos a day. Peak season occurs during summer. If you are going this season, make sure to make a reservation in advance as most of these inns and hotels are fully booked. 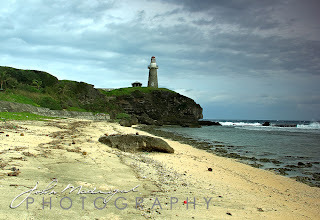 There are few restaurants you can find in Basco, Batanes. The one that I usually dine in is Zantan's Canteen owned by Susan. 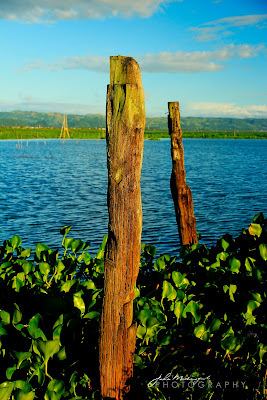 It is beside Ivatan Lodge. They have a free wi-fi internet. It opens from 9a.m. to 10p.m. The schedule might change depending on the season. SDC Canteen is found near the plaza and is the biggerst restaurant in town. Hiro's Cafe is a classy restaurant located at Abad St. Foods in Batanes are expensive as most of these goods are coming from Manila and Luzon island. You can also drop by at Vatang Grill along the national road going to Ivana. It is the only restaurant you can find along the main hi-way. Pension Ivatan offers an Ivatan food even if it is not a peak season. It is found outside the Basco airport. Ivatan foods are seasonal so Pension Ivatan is a good place to eat especially if you are looking for a local food. Foods there are really expensive so if you want these foods to be served as your meal, you can ask a caretaker in advance to cook for you. Note: Please DO NOT eat a coconut crab or "tatus" for it is an ENDANGERED species. If you are in a guided travel, tour guides charge their services from 1500 pesos or more for a whole day tour exclusive of car/van rentals. You may also hire a car/van and rental fee is 1500 a day. It's the same amount charged by tricycle owners for a whole day tour. You may not need a tour guide once you know the spots what you are going to visit and you can ask the driver to take you to some of these spots. And usually the drivers know about it and could also be your tour guide. But hiring a tour guide is HIGHLY recommended if you don't want to miss out some of these spots. But I SUGGEST that you hire a tour guide! Transportation has been a problem in Batanes. You can ride through a jeepney if you are going to another town. But please take note of their time for they only have two trips daily. One is morning which is as early as 5a.m. and the other is at noon at 12p.m. Make sure when you return to Basco, you don't miss the last trip which is around 3pm. Otherwise when you miss the last trip, you will be able to return to Basco the next day already. Ask for some people about the schedules of the trip. Sabtang island is simply irresistible and is recommended to visit so you will be able to complete your tour. It highlights a lighthouse, the old houses and the Morong beach. But the trip could be dangerous as it involves traveling by water through Faluwa boat ride, a small boat used by locals for traveling back and forth. The weather condition changes from time to time, and it even changes in just a matter of minutes. The fare is 50 pesos only from Port of Ivana. They normally have two trips daily. First trip runs at 7a.m. If you are already in Sabtang, please take note of your time when returning to Batan. Schedules vary, depending on the weather condition as it is unpredictable in Batanes. Especially when low tide, the boat leaves the port early from Sabtang due to the weather condition is unpredictable and the boat can hardly leave the port when low tide. I had almost missed the trip returning to Batan due to the boat was leaving already the port in Sabtang and it was already the last trip during the day. DON'T MISS THE LAST TRIP if you do not want to stay overnignt in Sabtang. Tricycle rentals for your half day tour in Sabtang is 800 pesos only. You can go to the tourist desk upon reaching the port in Sabtang and sign up there. They will be able to help you up to get a tricycle service and prepare some foods for you. TIP: Always ask the locals if you have any questions anything about your travel in the island. FOR MORE TRAVEL INQUIRIES AND BOOKINGS: Kindly post a comment or send me a message to johnluismiguelmadrigal@gmail.com to forward your inquiries to the tour guide. It's the first day of the year 2012 as most of my friends are posting their plans, goals and new year's resolution made via Facebook wall. And I am one of them, haha... having a goal like healthy diet minimizing the intake of meats, pork and sugar, get some regular exercises and achieve spiritual awakening. But to those who are able to read my blog, let me greet you a Happy New Year! Now that it's January 2012, it's time to go back for work and be more productive to whatever field of endeavor that we all have. It's all about work, work and work and retire soon! As far as my plan for this year is concerned, I really need to figure out well, what's the best I can do when it comes to mine, setting the best foot forward to get the merits for my goals this year. It may not be 100% achievable but it could be workable and worth trying. Nevertheless it's up for us on how objective we are to achieve these plans and execute them one by one the best way we can. I also believe in luck, timing and determination. Okay I won't divulge some of them but let me focus what my travel wish lists for this year 2012. Last year, I have made more than 10 local travel destinations that I have achieved and I never had any international travel except for the year 2010. Instead, I have focused my travel to the provinces. International travel is truly expensive and this is one of the reasons why I never came up with one major travel abroad. Some parts of Europe and Mediterranean like Switzerland, France, Italy, Greece, Turkey. Some parts of Asia like Tibet, Thailand, Laos, Vietnam. Traveling to these destinations are TOO AMBITIOUS, haha, but who cares about it anyway. just keeping my fingers crossed that it might possibly happen depending on one's financial circumstances.